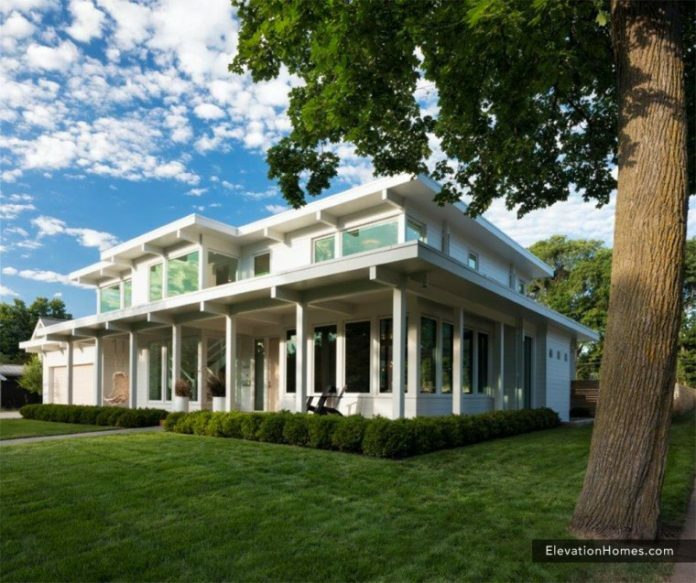 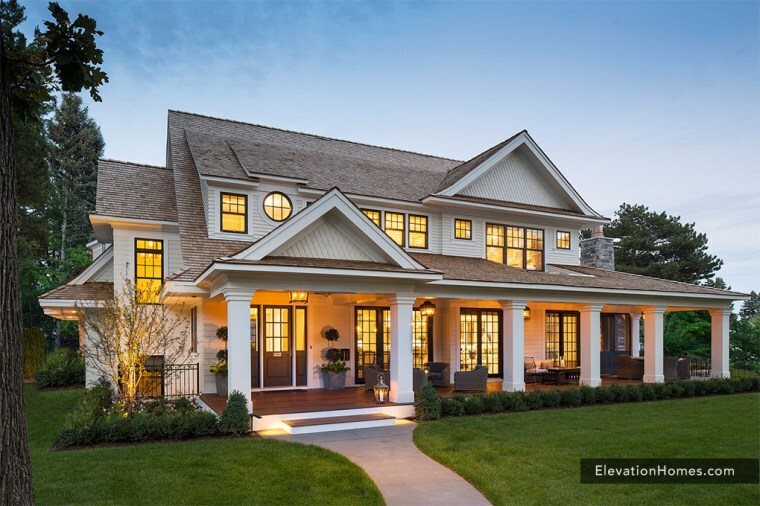 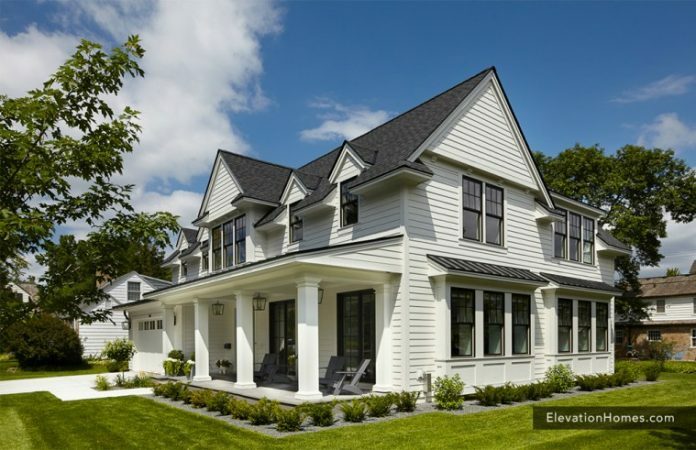 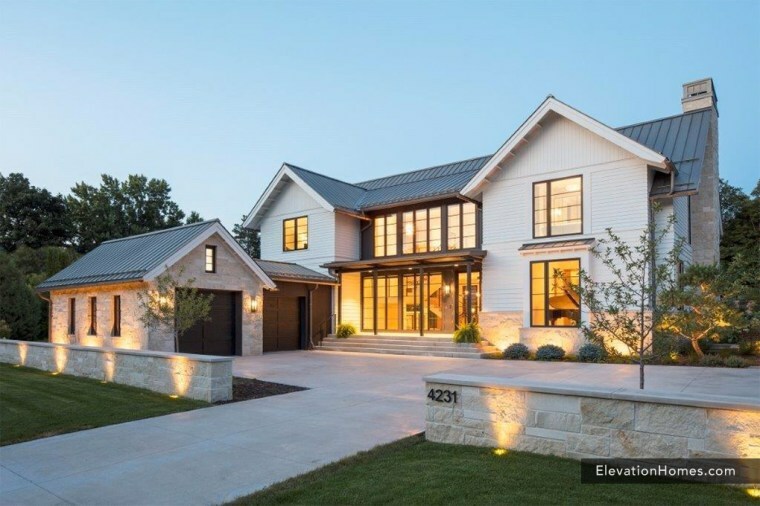 Elevation Homes is a division of Streeter & Associates, offering insightful craftsmanship, expertise, resources and industry partnerships that result in added benefits to our clients. We offer clients trusted guidance and the ability to translate their unique project vision with an approach that is rewarding and fun. 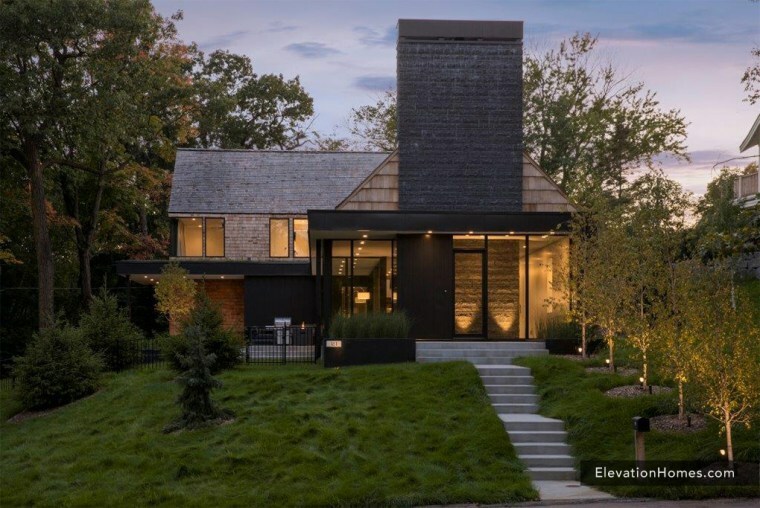 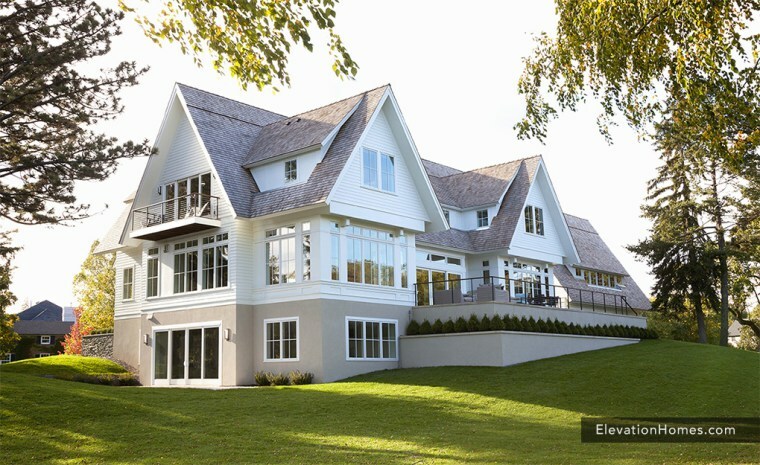 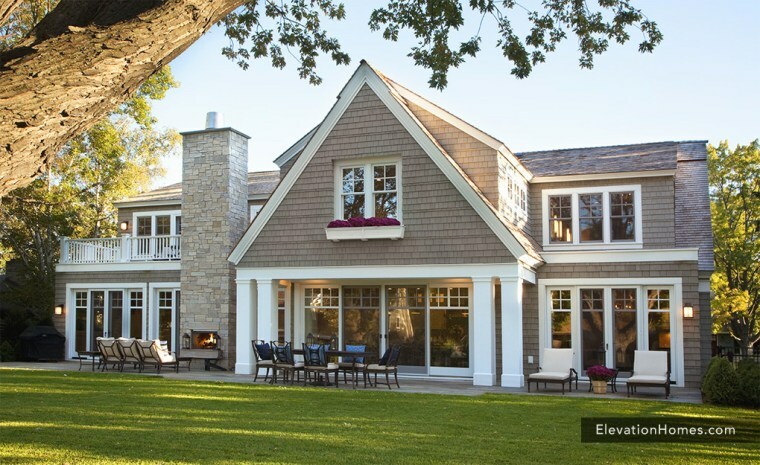 Recognized and admired for building distinctive custom homes that reflect a new aesthetic and approach to modern and traditional custom homes that perfectly compliment long- established neighborhoods and urban or rural developments throughout Minnesota.